Marital stress can possibly be the most dangerous, because you rely on your partner to keep you happy but is turning into a source of worry. Your entire life, you pictured your marriage to be something that fills your life with love and joy. But when you find yourself in an unhappy relationship, you are suddenly forced to go through the trauma that comes with it. You see that things are not working out the way you'd want them to, and are unsure of how your partner might react in certain situations. This puts you in a constant fight or flight mode which increases the stress. When you've been unhappy for too long, your body begins to show signs of the stress it's causing you. You may not even acknowledge it, especially if it's caused by a relationship you've invested a lot of time and effort into. But the intense or traumatic emotions that you feel in a negative relationship is likely to trigger changes in your body that can translate into severe medical conditions. 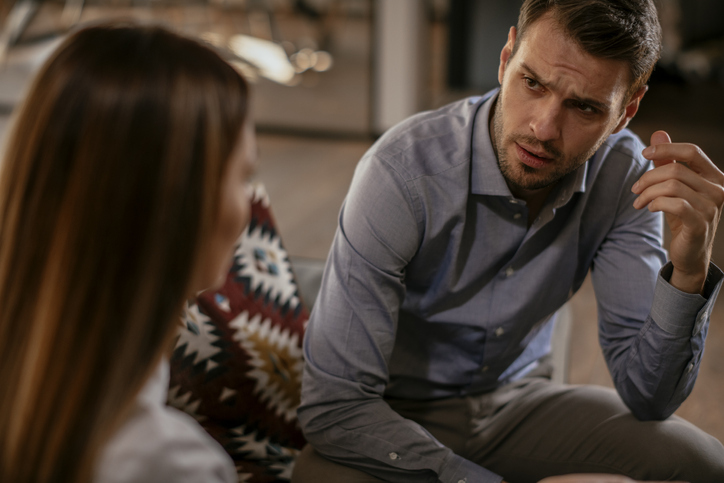 Regarding the stress on your body and mind, Janice Kiecolt-Glaser, director of the Institute for Behavioral Medicine Research at The Ohio State University Wexner Medical Center, explained that marital stress can be one of the most dangerous of them all. “Marital stress is a particularly potent stress, because your partner is typically your primary support and in a troubled marriage your partner becomes your major source of stress,” she said. Many are not be aware of it, but staying in an unhappy marriage or letting yourself bear the stress of a negative relationship affects you in more ways than you realize. The negativity in a relationship can affect the health of your heart in severe ways. 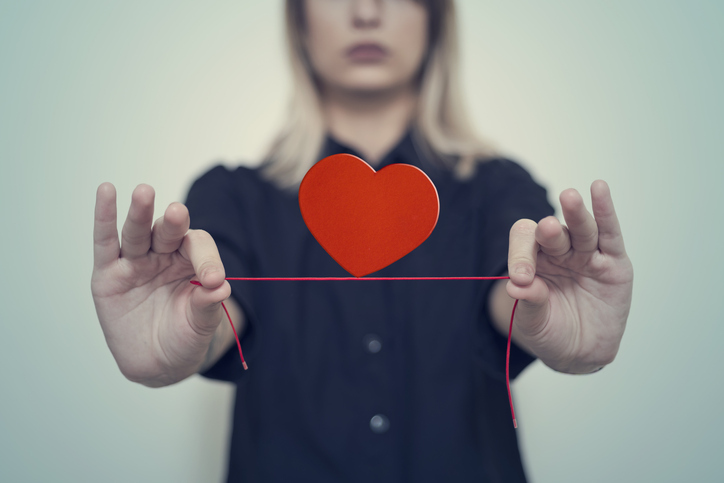 A study published on JAMA Network found that when you have negative interactions, especially in relationships that are close to you, it can raise your risk of coronary heart disease (CHD). One of the reasons for this could be because you tend to replay negative events in your life more than the positive ones, as pointed out by the study. What's more, an unhappy marriage is more likely to affect the wife more than the husband. It can increase the risk of hypertension, waistline obesity, high blood sugar, and also cause low levels of "good cholesterol", according to NBC News, all of which are factors that can lead to heart diseases. Being constantly exposed to a hostile environment, especially a hostile relationship, can raise your chances of experiencing a stroke. 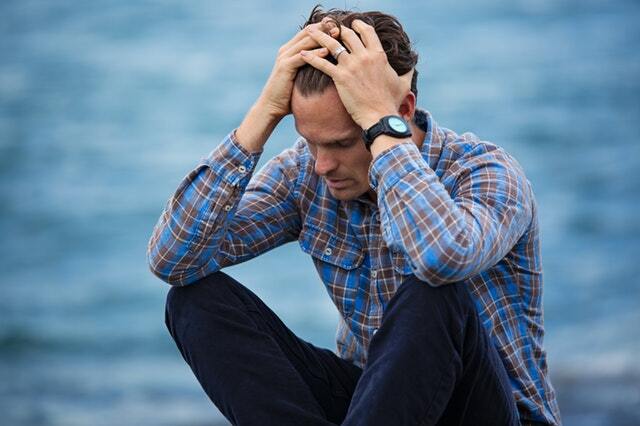 When you're experiencing high levels of stress, symptoms of depression and hostility, it can significantly raise your risk of stroke and transient ischemic attacks (TIA), according to a study published on NCBI (National Center for Biotechnology Information). One of the major risk factors for the chances of depression include how unhappy you are in a marriage. Feeling stuck in a marriage can cause a great deal of stress, and this can give way to the symptoms of depression, as highlighted by a study. Depression can further lead to problems such as extreme difficulty falling asleep, lack of appetite, frequent changes in weight, having difficulty concentrating on everyday tasks, feeling hopeless and irritated, among other things, according to NIH (National Institutes of Health). If you and your partner tend to have too many fights in the relationship, this can affect how your body heals from wounds. Having too many conflicts in the relationship can result in wounds healing slowly across your body. 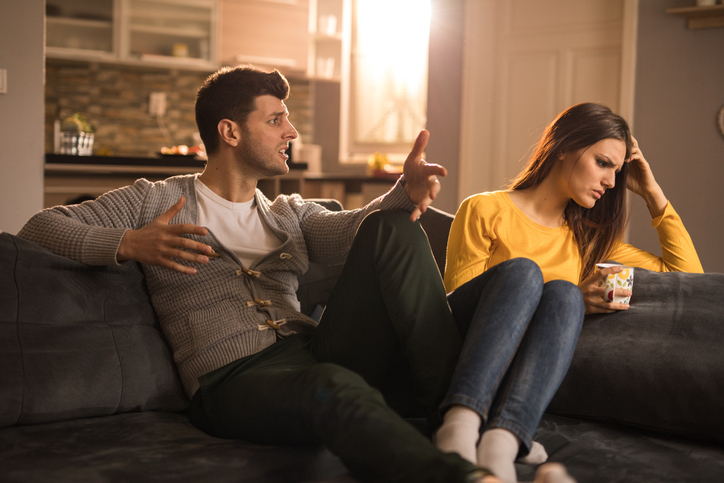 One study found that couples with a high level of hostility would heal 60 percent slower than couples with low conflict. Relationships can even affect how you experience physical pain. If you're in a distressing marriage, you are likely to experience medical conditions that come with chronic pain, and rheumatoid arthritis is one of them. One particular study pointed out that if you're in a "well-adjusted or nondistressed marriage", then you were likely to experience lesser pain and more effective functioning. The bottom line is that it's important to know whether your relationship is the cause of major stress in your life. Your partner is meant to be someone you can rely on and ideally not be a source of stress. Understand whether your marriage or relationship is creating a hostile environment for you and take action if required because this can ultimately lead you to experience poor physical and mental health.